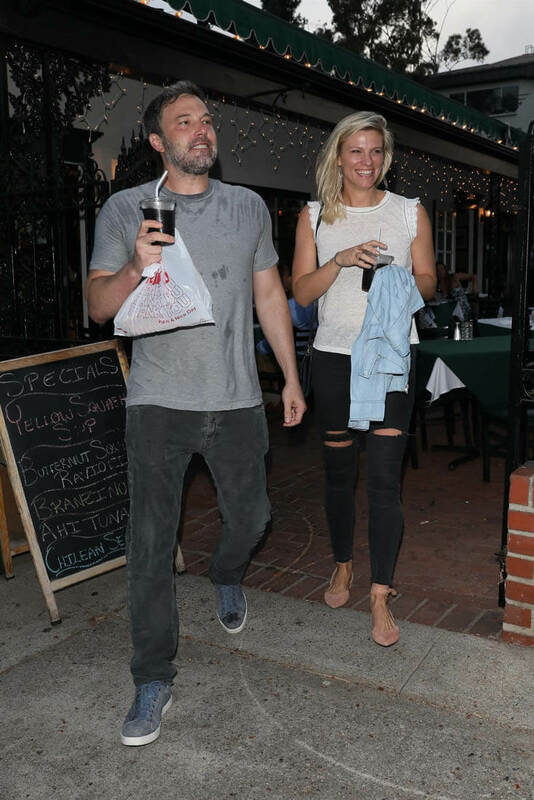 When Ben Affleck and Lindsay Shookus were first photographed together last Thursday, confirming that they’re together, he looked pretty easy with it but she seemed kind of overwhelmed. The paps also shot her at LAX the next day, heading out of town, and she wasn’t all that comfortable then either. 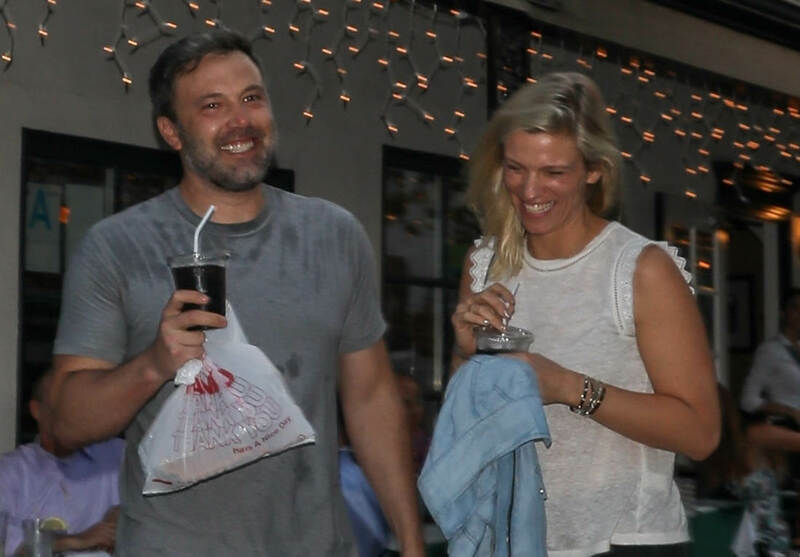 Since last Thursday, all kinds of alleged history has emerged – about how they may have started their affair back in 2013, about how Jennifer Garner and Lindsay’s husband found out, or, if you prefer, about how “sources close to Ben” insist that Ben and Lindsay didn’t start dealing with each other until after they were both separated. "Ben makes life tough for himself. He's got a lot of complication, and you know, he really is a great guy. So I hope he sorts himself out." He f-cked it up when he and GP were together. As we all saw, he f-cked it up when he and JLO were together. And, well, while the pattern took longer to repeat itself, he f-cked it up when he and Jennifer Garner were together. This is what Ben Affleck does: he tears it down so he can build it all back up again on rocky foundation. The build-up is the rush. The climb is when it feels the best. I know this because I’m a gambler too, like Ben, and I used to have a problem that could have been a lot more serious had I not had the privilege of having parents who helped me out. For me, it wasn’t enough to sit down at a casino table and be up several stacks right away. Walking away when you win doesn’t feel as good as losing almost everything, down to your last chip…and then winning it back. If that sounds f-cked up it’s because it IS f-cked up. And this is what we’ve seen out of Ben Affleck, personally and professionally, for the last 20 years. Every time is supposed to be the time that it sticks. This time will it stick? Yes, that’s what the rush will tell you. If I pull this off, I’ll never put myself in the same position ever again. The rush makes you very convincing, not only to yourself but to the people around you. 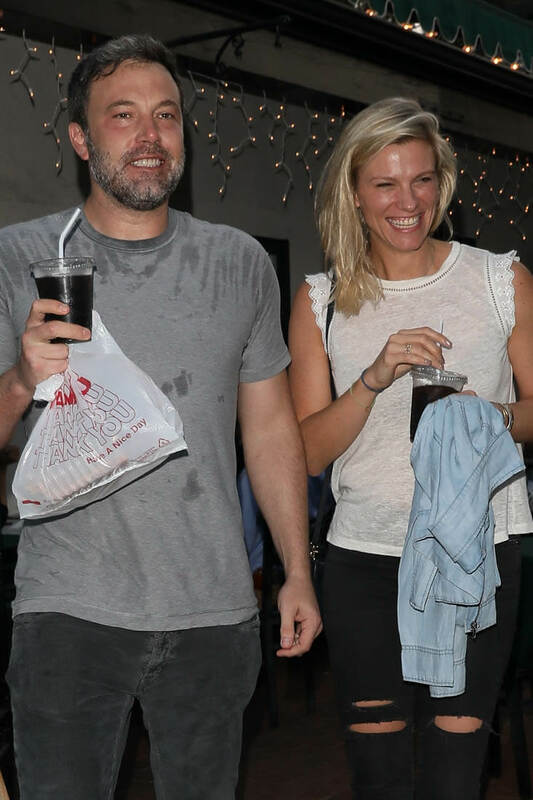 Right now, that person for Ben is Lindsay Shookus. Who, after just a weekend, appears to have found a new groove with the paps. 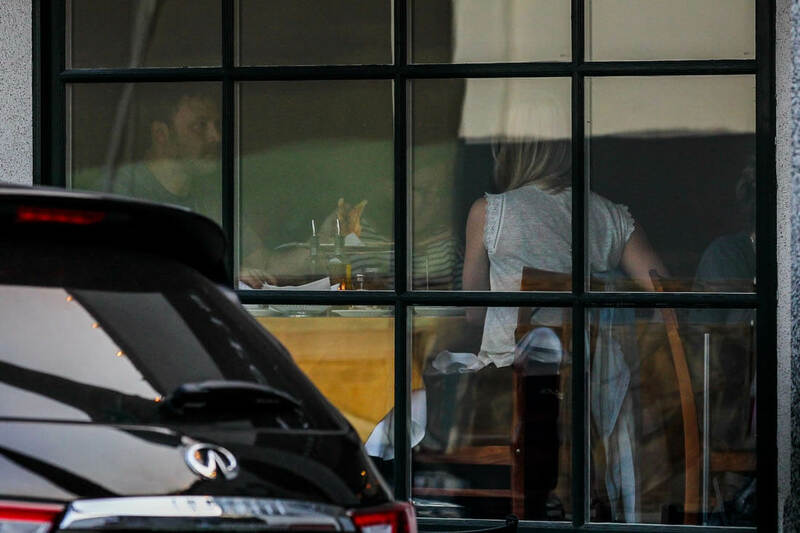 Ben and Lindsay were photographed together a few times yesterday. First in the morning, out for coffee at Starbucks. Then she left his place to go to a meeting. And then again last night after dinner. According to PEOPLE, she’s in LA on business. They also spent the weekend together in Vegas. Vegas? Right. Good things always happen for Ben in Vegas. But, to go back to Lindsay’s ostensibly new attitude, with all the smiling, as opposed to looking shellshocked when we first met her, that too is a sign of what Ben’s trying to sell us now. That even though they know that it’s been suggested that Ben and Lindsay stepped out on their spouses, one of those being America’s Favourite Mom, they have nothing to be ashamed of. 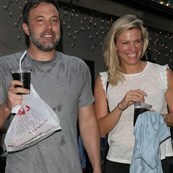 That it’s better, in pap photos, to present as happy and legit as opposed to sour and guilty. 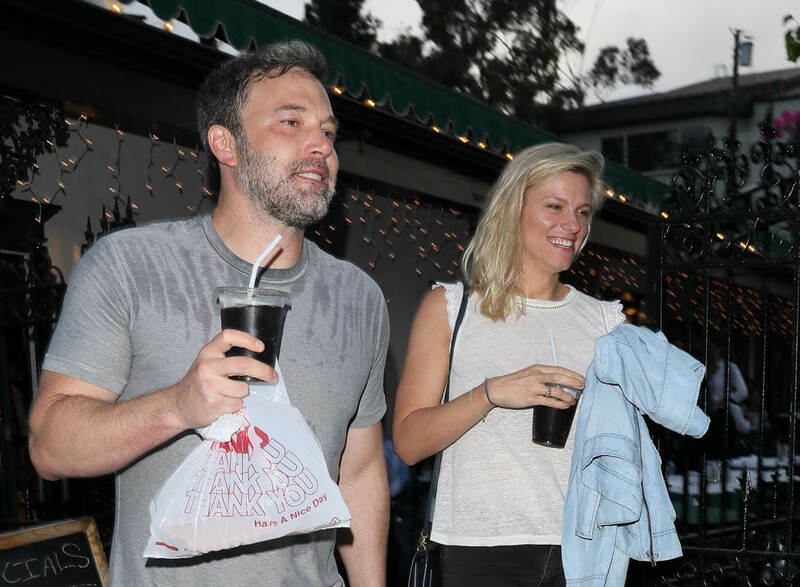 Speaking of America’s Favourite Mom though, as I mentioned yesterday, none of this is going down like she knew in advance that Ben and Lindsay would be introducing themselves to the gossip public. And now PEOPLE is reporting that Jen “confronted Lindsay” about what she and Ben were doing. 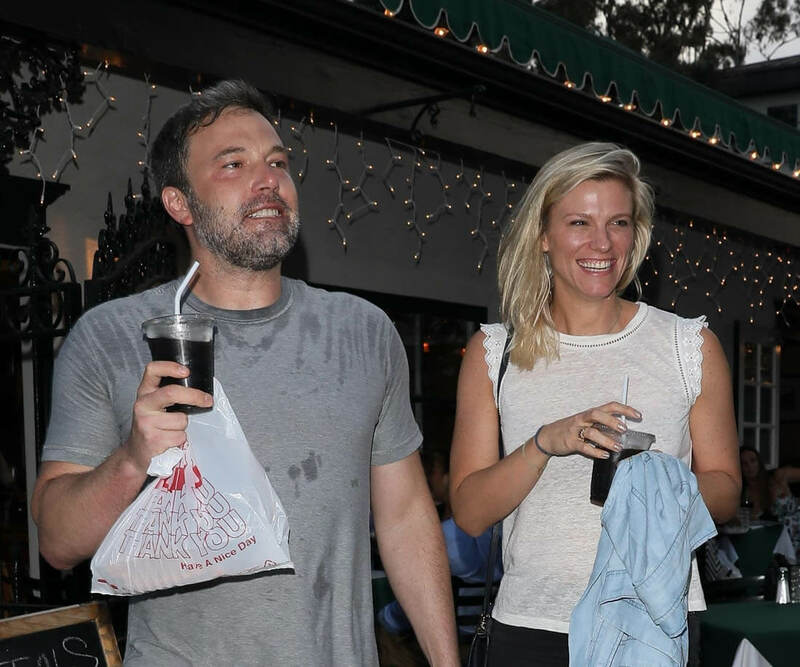 Jennifer Garner confronted Ben Affleck‘s girlfriend Lindsay Shookus in person after she found out about their affair in 2015, sources tell PEOPLE. Garner was on a work trip to New York City when she approached Shookus about the fling. “Lindsay refused to back down or quit the affair,” says a source. “Jennifer and Lindsay do not have any relationship” is not exactly the kind of response that takes the heat out of that kind of detail. It actually ADDS heat to the detail. It implies that it’s ugly. That while Jen may be consciously uncoupled from Ben, she’s consciously “I don’t know her" when it comes to Lindsay. And Jennifer Garner, who I’ve referred to as “Amazing Amy” in the past, isn’t someone you want to be “I don’t know”-ing you. Especially when you have a fuckup like Ben managing your public entry. I mean, if you really care about someone, and you’re ready to name your new girlfriend, ready to let everyone know you’re in love again, wouldn’t you want to do it under the best conditions? Wouldn’t you want that transition to go as smoothly as possible? Instead of having her first impression be that she was The Other Woman? (Ahem, ONE of the other women?) Sure. 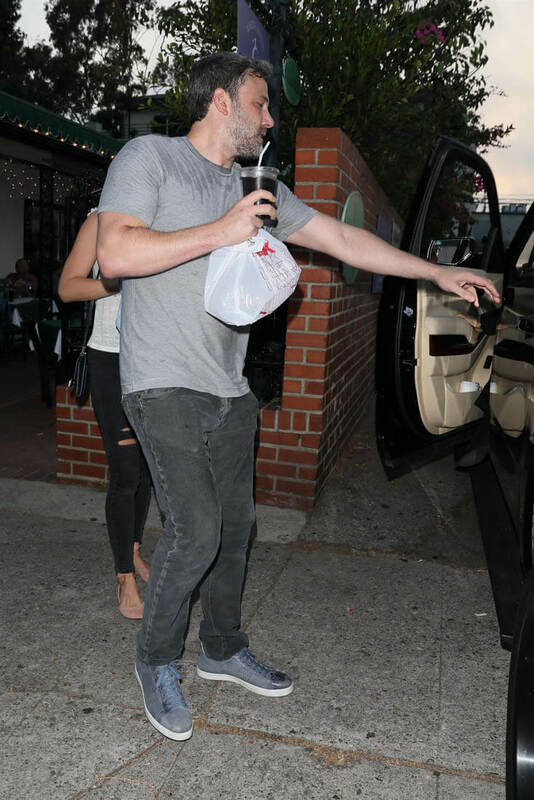 But this is Ben Affleck, messy Ben Affleck. Leaving messes everywhere. Just look at his shirt. He can’t even do a pap stroll with his new girlfriend in clean clothes.